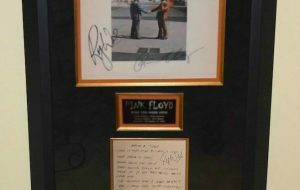 ROCK STAR gallery™, Music Memorabilia, Signed Rock and Roll Collectibles and Celebrity Fine Art, is located in the beautiful area of Scottsdale Arizona. 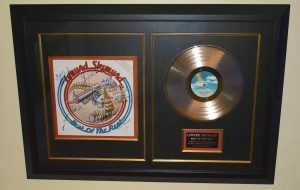 It has been a very desirable destination for avid collectors of music memorabilia, music lovers, and art enthusiasts. 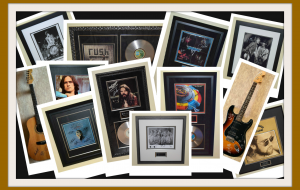 Our collection of signed music memorabilia is vast and presents a memorable experience for all. It is truly art in its most exciting form. 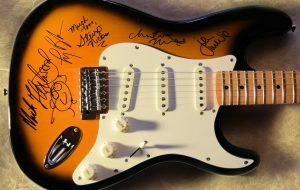 We offer authenticated Rock and Roll Collectibles, Signed Music Memorabilia and Celebrity Fine Art all museum framed to meet your quality needs. 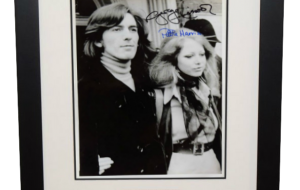 Celebrity Art, Fine Art Photography, Autographed Albums, Signed Guitars, Designer Jewelry, and other Music Memorabilia can all be viewed and purchased with confidence. 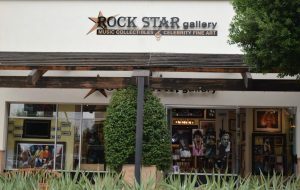 The Owner of ROCK STAR gallery™ is Phoenix native, Michael W. Dunn. 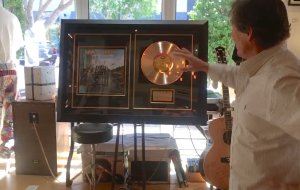 Michael has been an avid collector of signed music memorabilia and art enthusiast for over 20 years. He is proud to offer you his collection while maintaining his own favorites. His passion, vast knowledge, and creative spirit are appreciated in the signed music collectibles industry. We invite you to browse our website or visit our gallery. 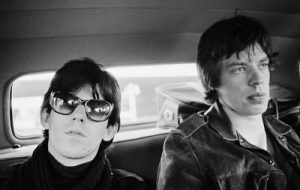 All of these Fine Photographers truly represent the legends and new artists of Rock and Roll in a fashion that ensures each picture comes alive. 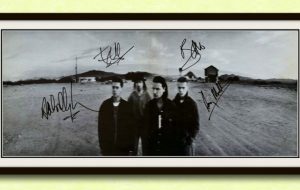 Each photo is a limited edition and of the highest quality, making them an excellent piece of music memorabilia for your collection. For more information and availability please email or call. ROCK STAR gallery™ is proud to feature the fine artwork of celebrity artists. We currently have celebrity fine art by: Ronnie Wood of The Rolling Stones, Sebastian Kruger, (never before has an artist displayed such an acute ability to capture the essence of those who occupy the public eye!! 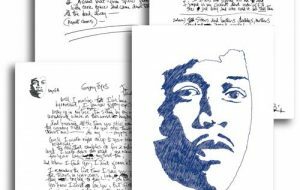 ), Grace Slick, formerly Jefferson Airplane, Ringo Starr’s computer generated 14 editions of Pop Art, Paul McCartney’s Exclusive Collection, Jimi Hendrix new releases from The Hendrix Estate, and Sports & Celebrity Artist – Stephen Holland. Browse our celebrity fine art online, or visit our gallery to view our entire collection of celebrity fine art.